Want views? This is the perfect spot for you to build your dream home. 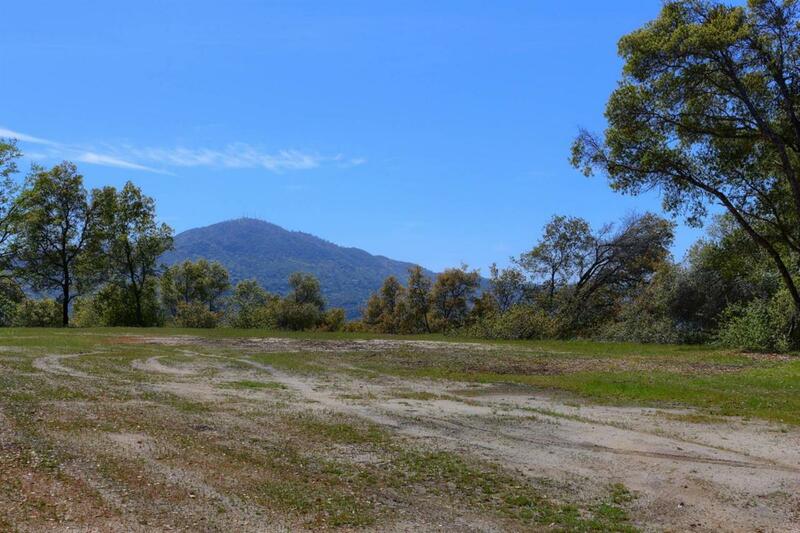 Beautiful 6.23 acres looking out over Deadwood Mountain and Oakhurst. Large pad cut, water, telephone and within minutes from town. Seller Financing may be available. Cross Street Address Indian Springs Rd.